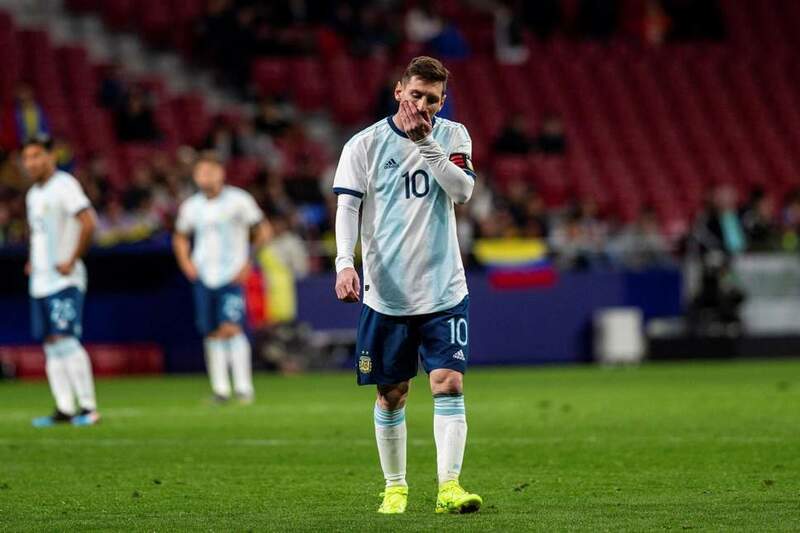 Messi made a disappointing performance in his return against Venezuela yesterday night. Messi finished the match but felt a lot of pain in his groin and will be missing next week’s match against Morocco. In a friendly match of two of the most powerful football related countries in South America held in Madrid. New Castle striker Salomon Rondon put Venezuela up in the score in the 6th minute before Jhon Murillo doubled the lead before the second half. Later on Lautaro Martinez from Argentina scored a brilliant goal but Venezuela’s striker Josef Martinez ended the match with a penalty goal in the 75th minute.